Fall is the forgotten season when it comes to caring for your lawn and landscape. Many people just focus on cleaning up leaves and don't realize that their yard still needs care in order to keep it in good health for the next spring. Here are some tips to keep your yard healthy. Pull weeds. Do it now and you'll have fewer weeds next season. Seed and fertilize. Fall is the ideal time to give your lawn the TLC it needs after the heat and activity of summer and before the harsh winter months. Generally, cool-season grasses should be fertilized September through November and warm-season grasses should be fertilized a bit earlier. Seed dead or bare spots and overseed the full lawn to get dense, plush grass, rich in color. Shut off water lines to the outside. If you have an automatic irrigation system, avoid damage by having it blown out with compressed air before the water freezes in the pipes. While not an exhaustive list, following these seasonal recommendations will help ensure the health of your yard. Wondering what landscape maintenance tasks should be done in other seasons? Check our guides for the need-to-knows for Winter, Spring and Summer lawn and landscape care. 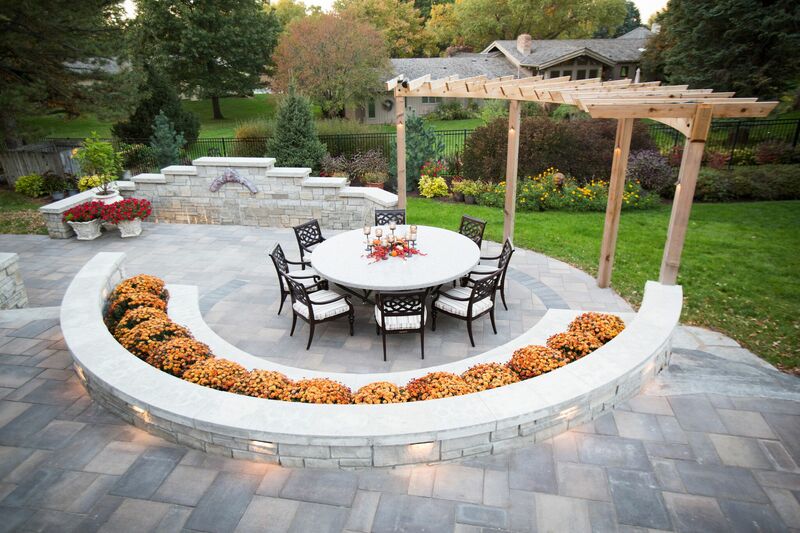 Your local landscape professional can offer additional ideas and suggestions to make the most of your outdoor living space.